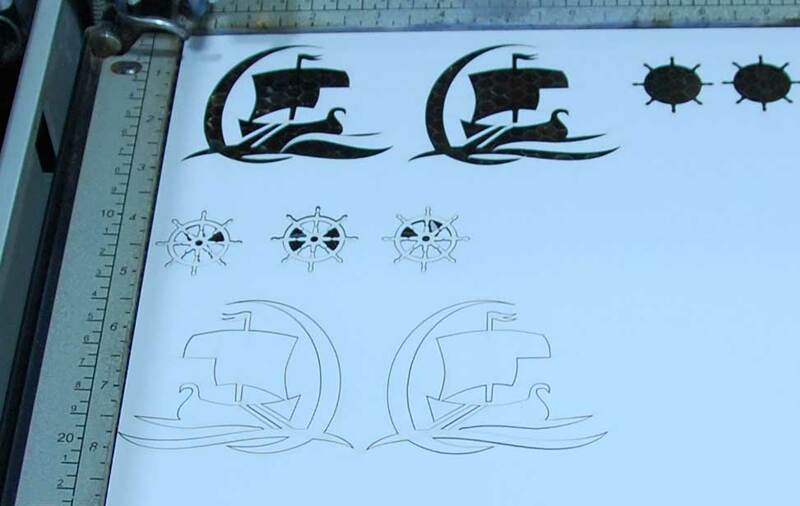 With so many types of cardstock available, it's no wonder it's becoming such a popular material to use with the laser. 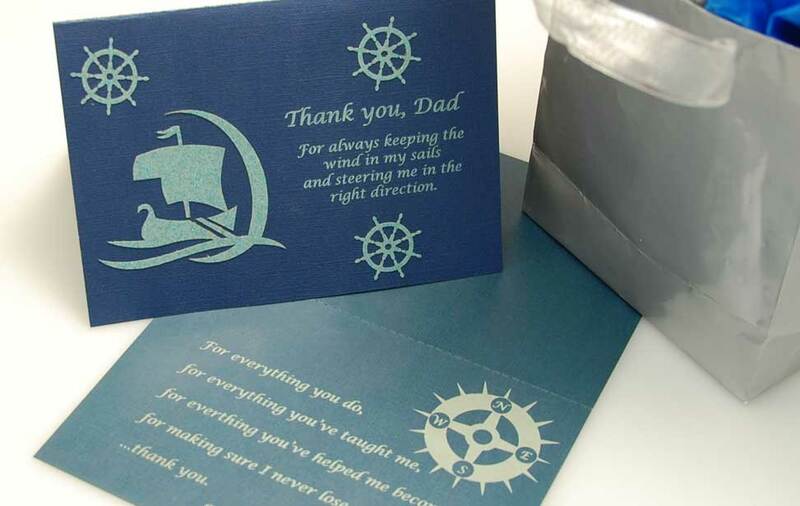 Here we designed and created a nautical-themed Father's Day Card that has a great thank-you message for all the dads out there. 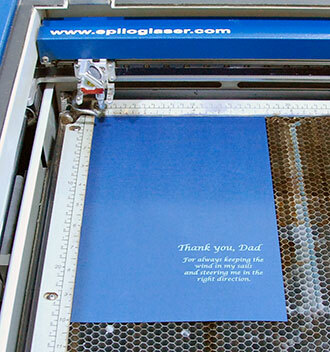 Made from color-core and sparkle cardstock, this customizable card will be a hit with dad. 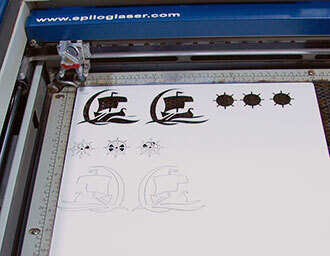 A laser cut card is a one-of-a-kind special gift for anyone! 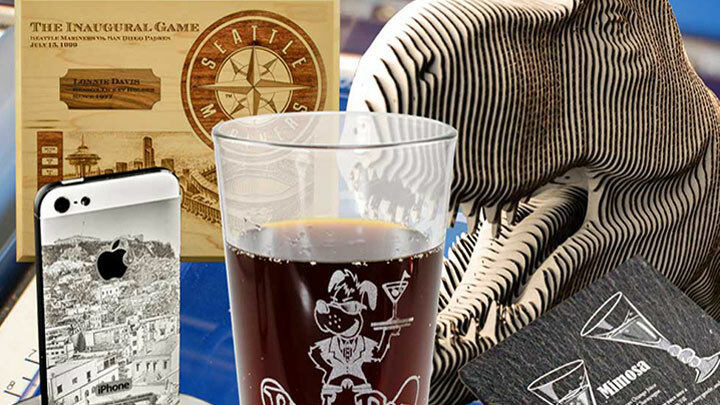 The laser engraved cardstock shows off the color contrast you can get with engraved paper. 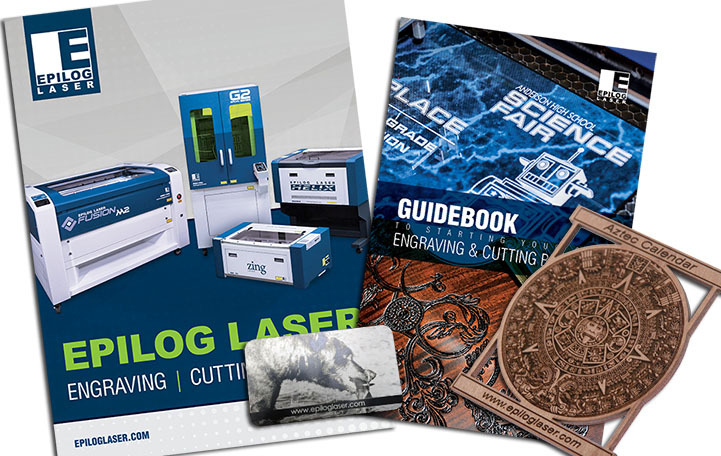 Laser cutting paper provides high-tolerance cuts on all types of paper. Color or white-core cardstock, as well as glitter cardstock (or other contrasting tone) - we got ours from DCWV Premium Stacks. 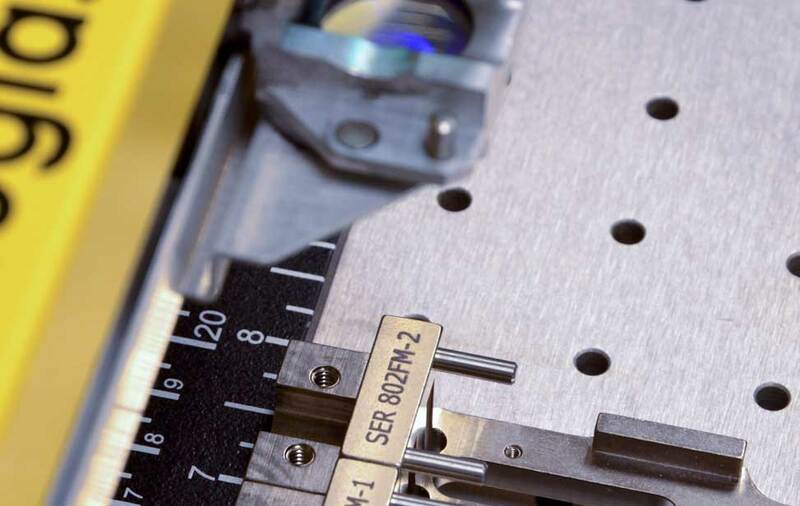 Note:When you are cutting the perforated line where the card will fold, we used 60% speed, 20% power and a frequency of 10 to obtain the perforated line. First, open the file and select the design you want to work on first. 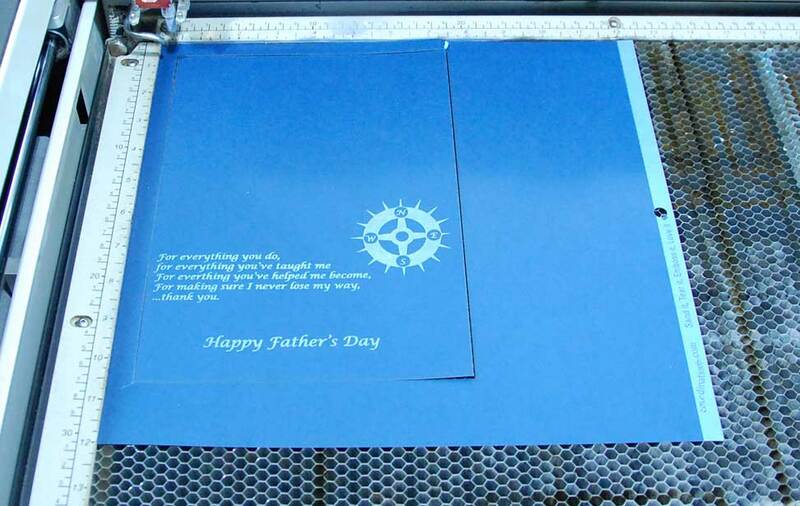 We engraved the inside of the card and did all the cutting work on our first pass. 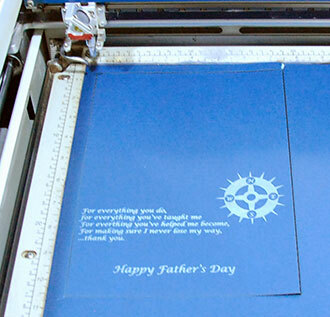 Next, flip the cardstock and engrave the outside of the card. When you're finished, set the materials aside. Now it's time to cut the glitter cardstock. Flip the paper glitter-side down to reduce any potential burn marks on the front side. Cut out the pieces. Adhere the cut outs to the front of the card and you're all set!